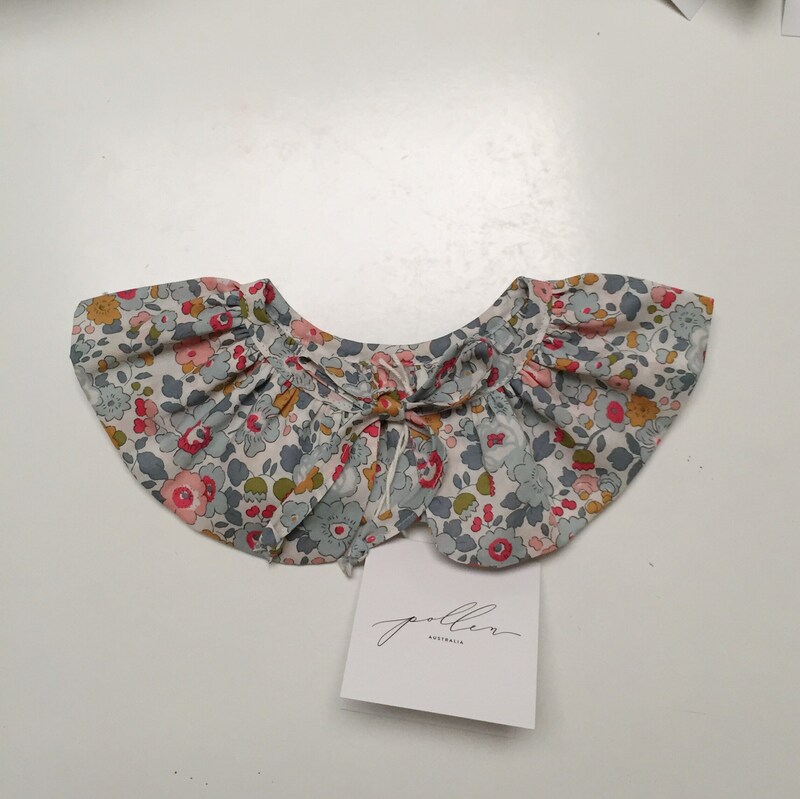 This RUFFLE COLLAR has been constructed with Liberty Art Tana Lawn Fabric in BETSY P print. 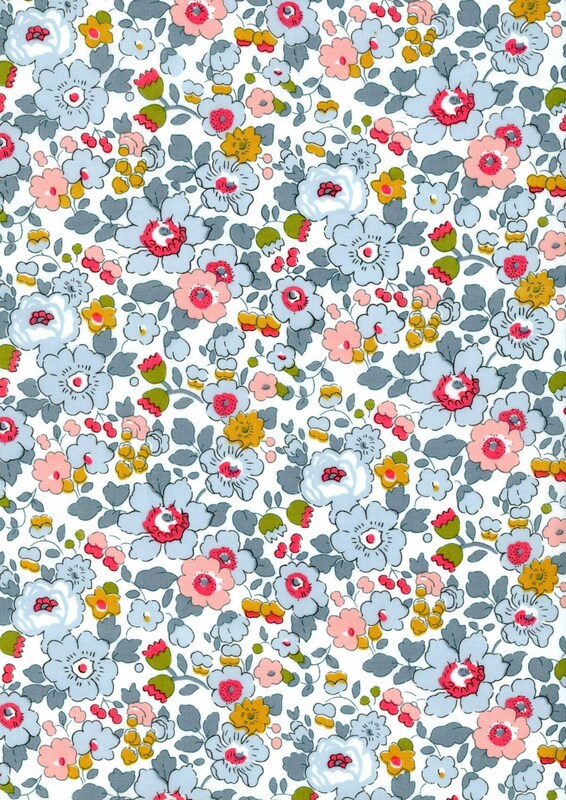 The BETSY print is from the Classic Collection. The collar can be added to numerous outfits adding an element of whimsy and splash of rich goodness. This listing is for one (1) Ruffle Collar in Liberty print BETSY P.